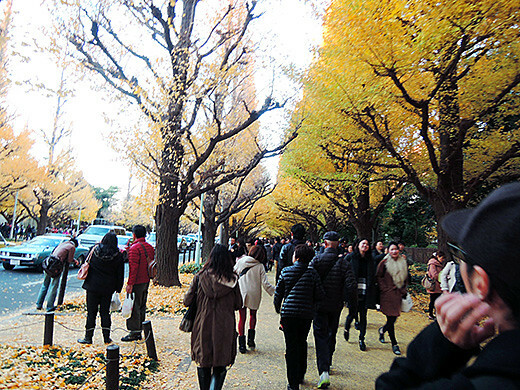 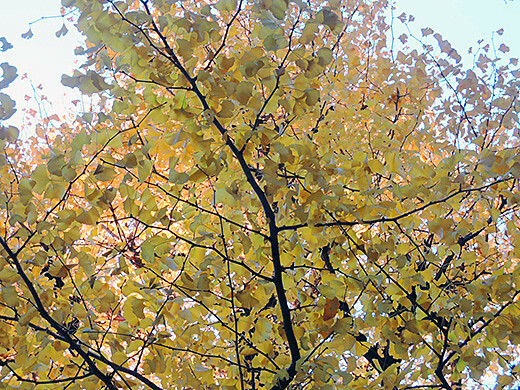 Every year, I and my family cannot welcome winter without going to Jingu Gaien Gingko Avenue. 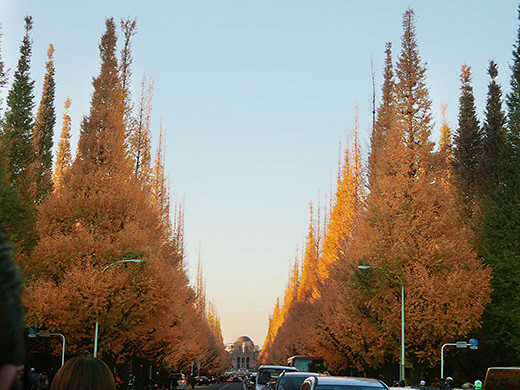 It’s almost the time to sunset, yellow leaves are turned into burning orange. 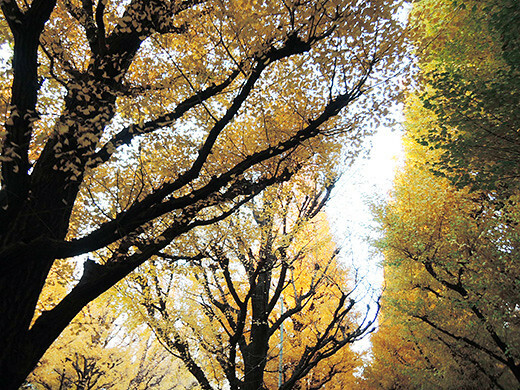 All the people at there enjoyed this natural beautiful show!